How do I use a promo code during my purchase? This is how you can purchase Fitwell Premium using a promo code. To use a promo code, click here and select your plan. 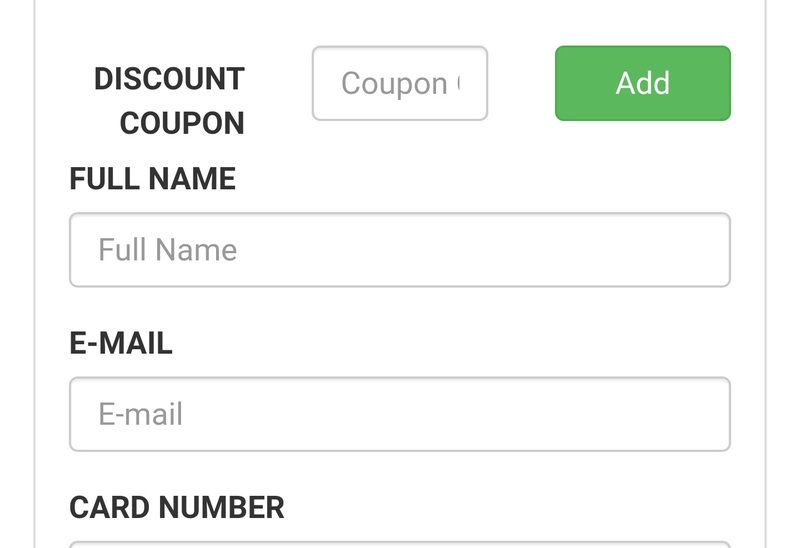 Then, on the payment screen, enter your promo code in the input section titled "DISCOUNT COUPON" and continue your purchase.